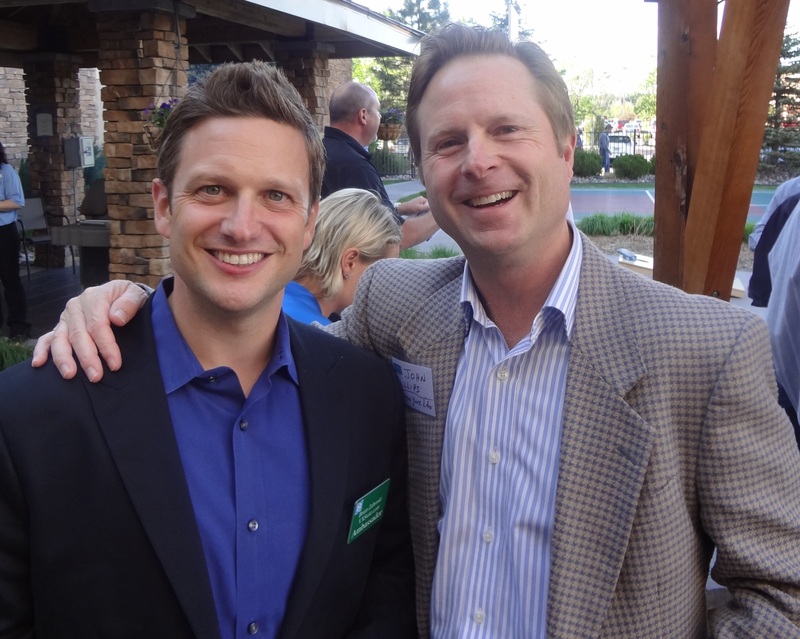 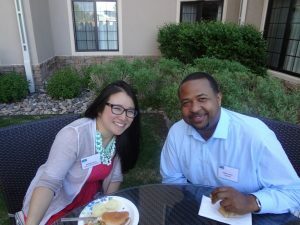 The Glendale Chamber hosted an after hours event at the Staybridge Suites where members relaxed in the backyard with grilled burgers, hot dogs and cool drinks. Members networked around the fire pit and enjoyed early summer in their fantastic outdoor space! 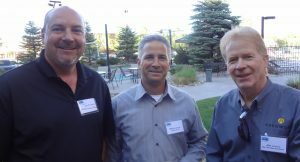 If you haven’t yet visited the Staybridge suites, visit them at 4220 E Virginia Ave or call (303) 321-5757.